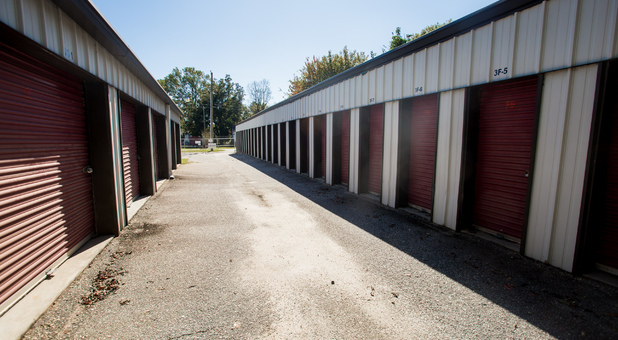 Residents of Hartsville, SC who are in search for storage can stop by our facility at 926 E. Carolina Ave. We’re accessible via BUS 15 and are close to Hartsville High School, Coker College, Hartsville Country Club and Lawton Park. We have just what you need to start storing away your items. Give us a call to schedule a tour time. Outside of our customer service, we have the most valuable amenities one could ask for. 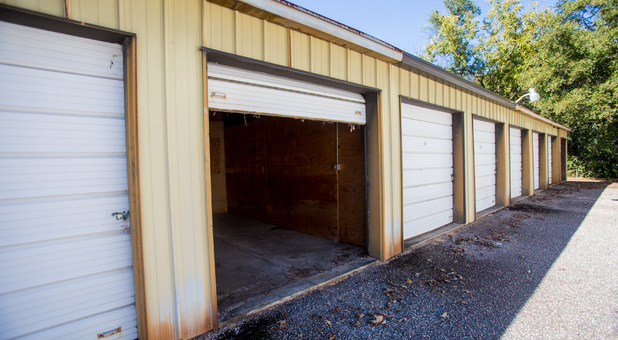 Our facility is safe and sound, ready to store your items big or small. 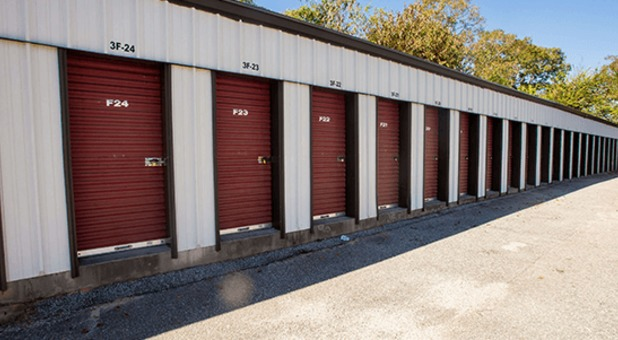 Whether you’re looking for short or long-term storage, we’re willing to help you with what you need to clear up space at home.Call us to get started and when you’re ready, you can maintain your bill payments online. 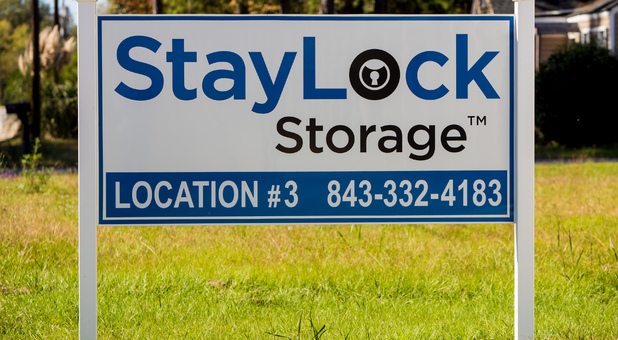 We provide locks for your storage unit if you decide to not bring one for yourself as well as other packing materials.